This post is part of a virtual book tour organized by Goddess Fish Promotions. 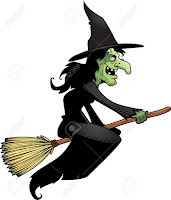 Mary Angela will be awarding a $20 Amazon or B/N GC to a randomly drawn winner via rafflecopter during the tour. What an enjoyable cozy. I think a good part of the fun has to do with the character, Emmeline, or should I say Professor Emmeline Prather. 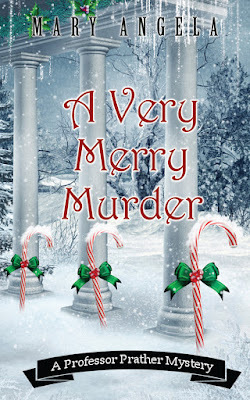 Em is a little, shall I say “bookish” and murders just sort of seem to happen around her. Then again, that has to happen to someone in most mysteries for there to be a book, doesn’t it? But this cozy…the setting is fun and really quite different. There’s a little tongue-in-cheek as far as academia is concerned right along with those dedicated teachers we’ve all had at one time or another. All of this comes with a Christmastime mood and spirit. I’ve probably already given you an idea of how I felt about the main character, Emmeline. She makes this story. Could a few of the other characters have been a little more defined? Maybe but I don’t think the lack of it detracted at all from the story. Another definite attraction was the author’s description of the scenes. The decorating for Christmas, the elaborate decorations at the Inn. All of this was very vivid, and I felt as though I was amidst it all. This is Book 3 in a series titled “A Professor Prather Mystery”. 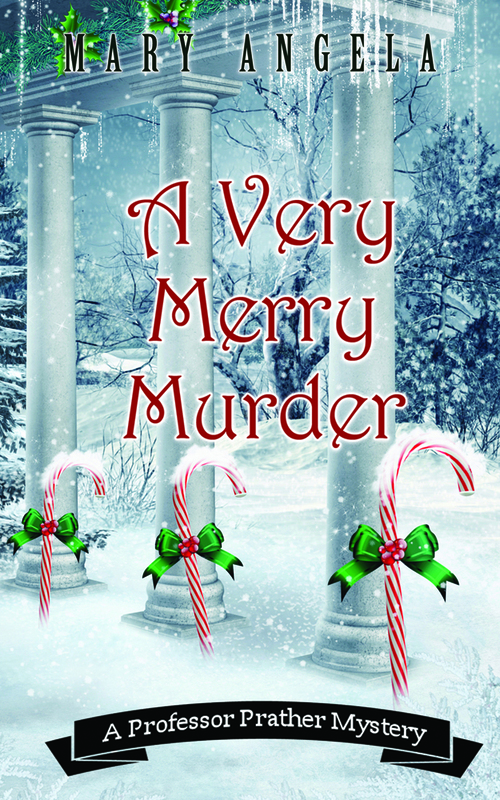 It was a fun, enjoyable, quick read and after all…it really puts you in the Christmas spirit. What more could you ask? ***This book was provided to me free of charge in exchange for an honest review. All opinions are definitely my own. “To be fair,” I said, grabbing a piece of Mrs. Gunderson’s peanut brittle, “the kiss was reciprocal. Pen seemed to be enjoying Miles’s attention quite a bit.” I offered the candy to Lenny and took another piece. “Did he know her, or was he just that good looking?” He took a bite. I munched quietly. I wasn’t sure I wanted to answer the question. “What could be more immediate than my impending DNA sample?” I said. The tree chose that moment to topple over. Thank you for reviewing my book. I’m so glad you liked it! Have a terrific day. Congratulations on this nice review. I love the cover! So lovely and festive for a murder mystery. That's brilliant I think.